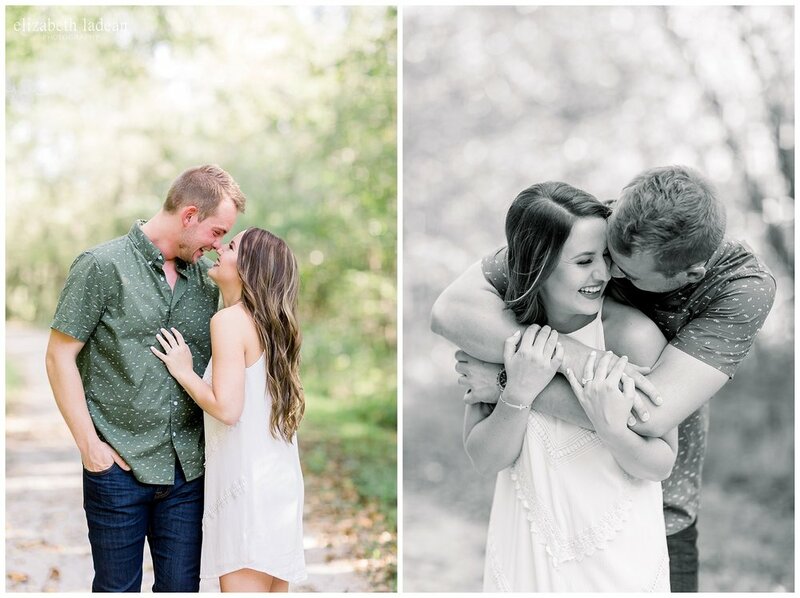 You’ll meet Molly and Ryan, and the first thing you’ll notice is their playful energy with one another - couples like these guys are the absolute best. Their back story, the story of how they got to where they are right at this second, is the tale as old as time - of high school sweethearts. Though, to hear Ryan tell his side of the story, it took him nearly all 4 years to convince Molly they should be more than friends. Molly however, stands firm in saying she knew Ryan was the guy for her at the age of thirteen. Throughout their high school career - two young teens - nearly adults, who were undoubtedly amazing friends, were there for each other through other dates, other relationships, when breakups occurred, when each met someone new. It’s funny because they both admit to feeling jealousy when the other had a “good thing” going with someone else. Finally, Ryan says he “gave up” on trying to convince Molly of this more than friendship situation they had, and he began seeing yet another someone else. For whatever reason, maybe the stars just finally aligned, but Molly felt jealousy like she had never felt before, and in that moment she knew Ryan had maybe been right all along. Not just right about these two needing to be together, but also, completely 100% right for her. Flash forward to May of this year, when under the premise of “We need to go to the Overland Park Arboretum to pick up a tree for my Dad” - said Ryan, to which Molly wasn’t exactly thrilled to go do. Sweet Molly had no idea that it was all a hoax. Sweet Molly didn’t see it coming as they walked through beautiful flowers of the arboretum. 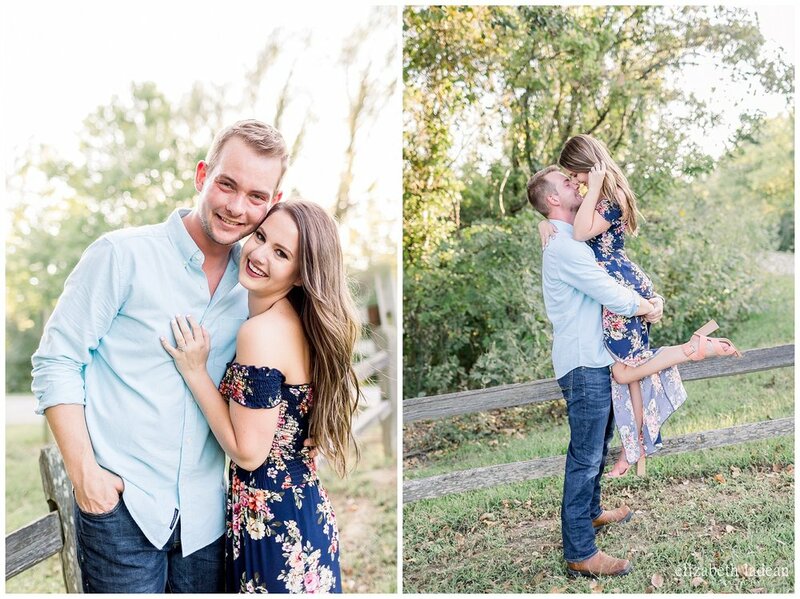 And, sweet Molly didn’t see it coming when Ryan asked her to be his wife in that beautiful location! These two are an absolute JOY to be around, and I am so so sooo excited for them and this chapter in their lives!! 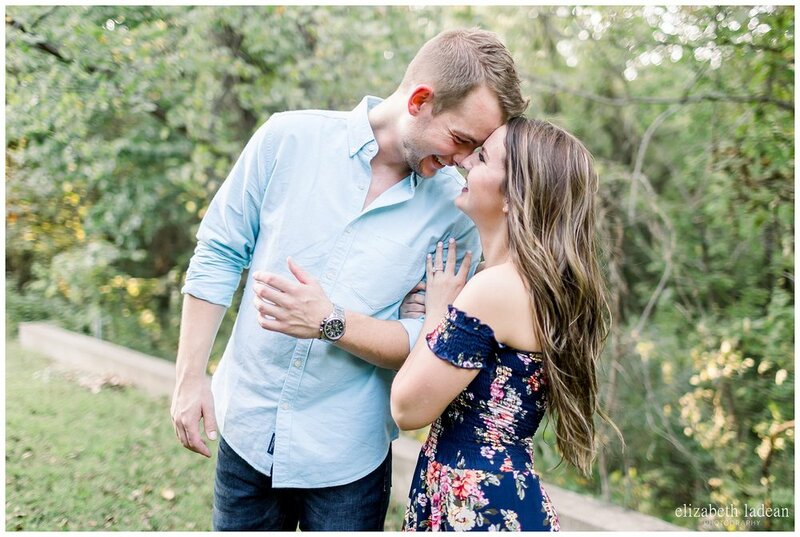 I can’t even contain my excitement for their October 2019 wedding! 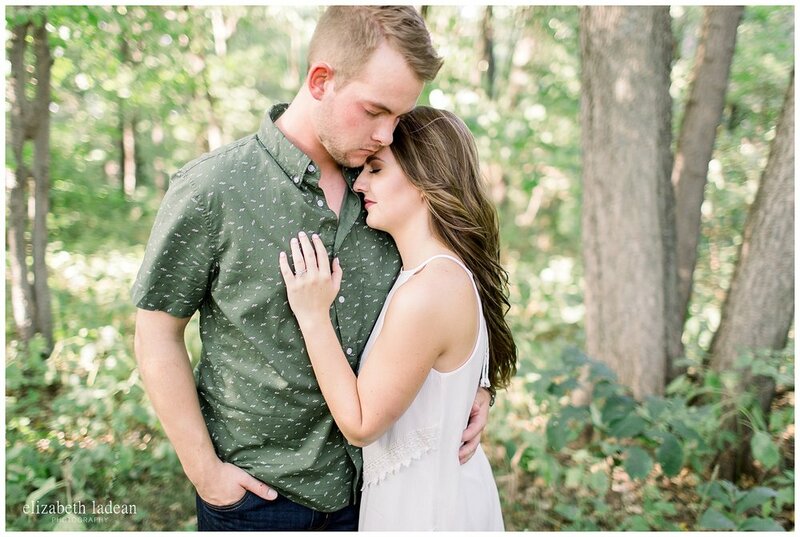 These are my favorite shots from their recent engagement session! !